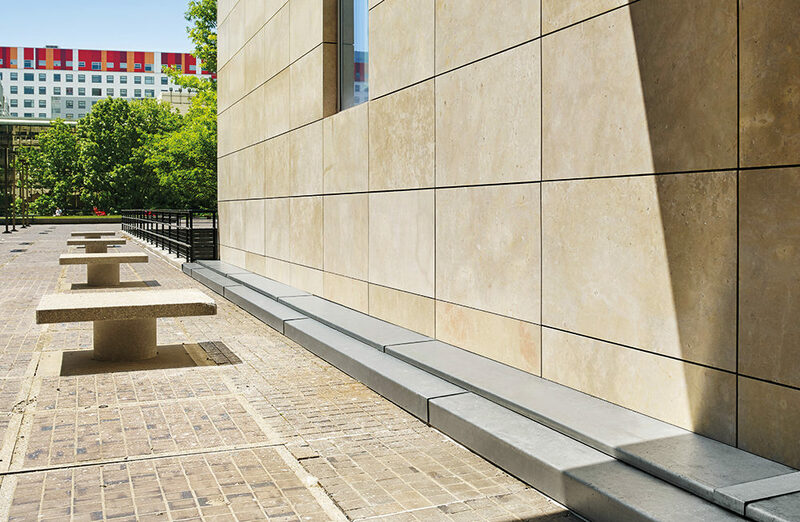 Designed for applications where weather protection & water tightness are paramount. 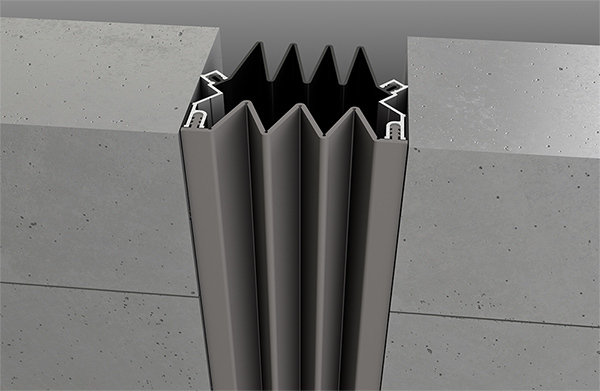 Able to accommodate 100% movement, the SC joint cover consists of an aluminium frame, a concertina Santoprene primary gasket and a PVC secondary gasket. Heat welded, weather tight transitions are available if required. 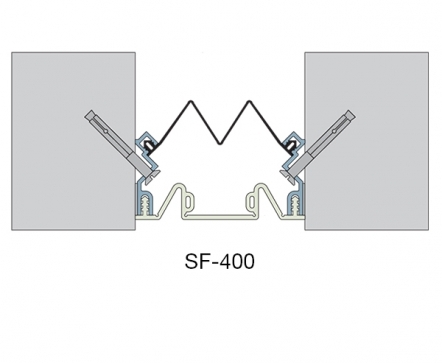 Offering crucial weather protection, the SF series consists of a flush Santoprene gasket with a PVC secondary gasket positioned in continuous external aluminium side frames. Heat welded weather tight transitions are available. 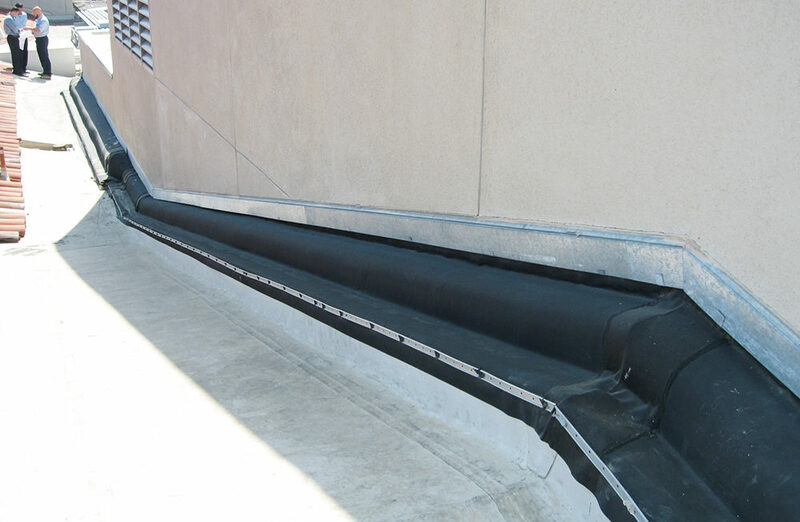 Designed for use on flat or sloped roofs, the BRJ series has a water-tight seal and an EPDM bellow which expands / contracts to allow multi-directional movement. The joint cover utilises a malleable membrane applied to support foam, secured with a factory-attached metal flange. 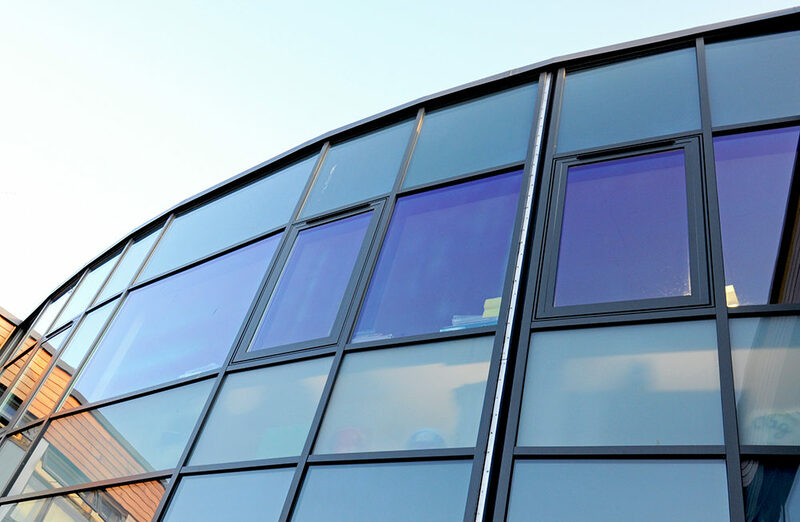 Lateral &/or vertical movement can be accommodated but will reduce the amount of horizontal movement, which needs to be taken into account when specifying roof joint covers. 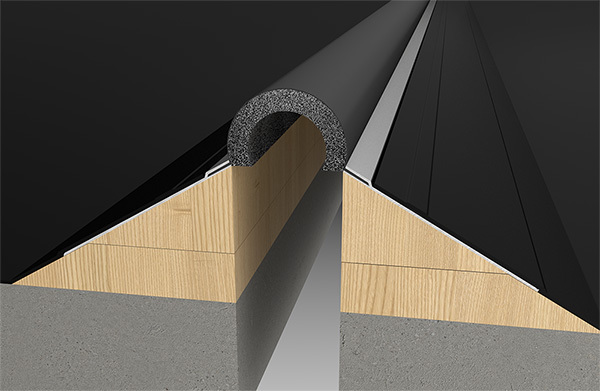 The SRJ series includes rubber seals & moisture barrier to guarantee water tightness. 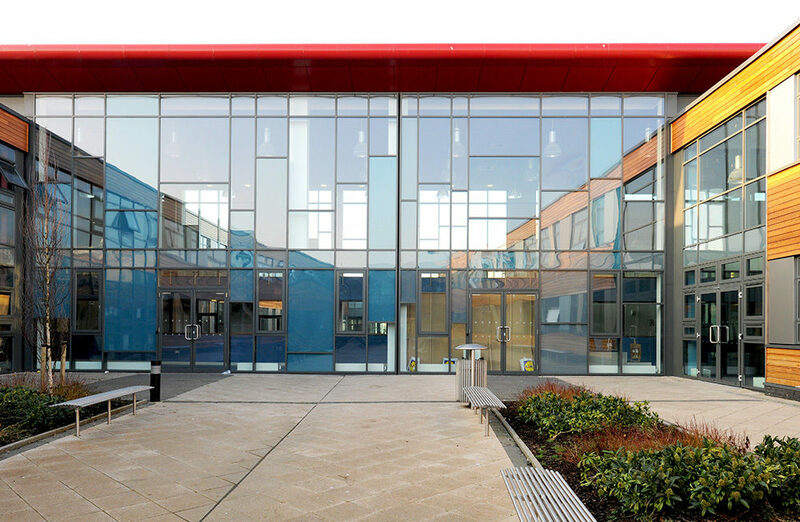 Aluminium roof covers for applications where occasional access is expected and where durability is an issue. 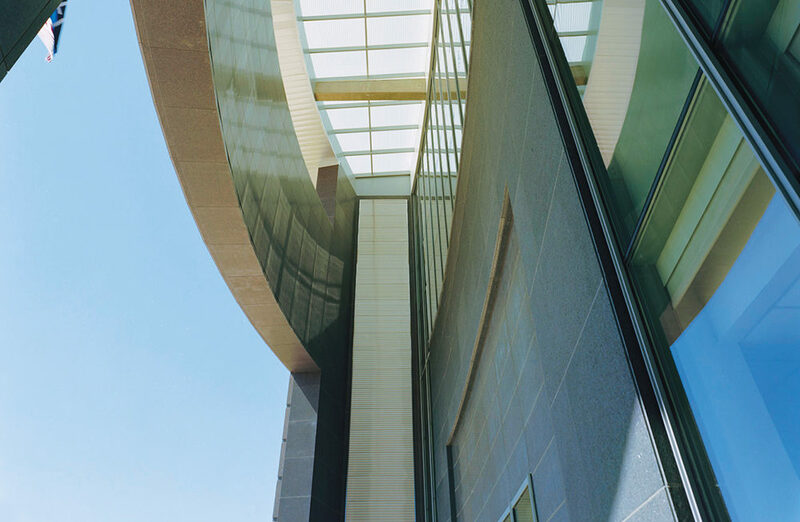 Designed for exterior curtain walls where concealment is desired. 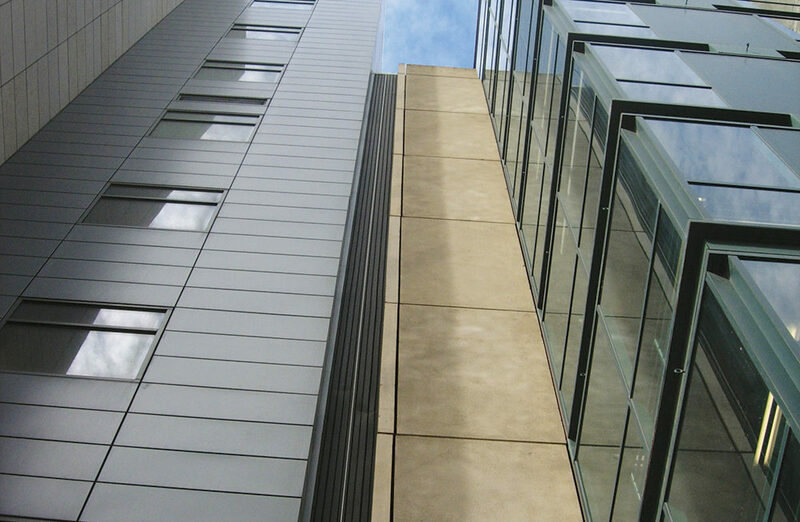 Concealment is achieved by incorporating exterior cladding material within the centre plate. In the event of an earthquake, a unique gravity closure concept allows the XLS cover system to reset automatically. An impregnated, compressible foam block available in 12 standard colours.